If it’s all you’ve got, by all means use your cell phone to call for assistance in an emergency. Just be sure to dial 911, rather than *CG. The Coast Guard discontinued the direct routing service due to misdirected calls resulting from spotty cellular coverage. The Coast Guard prefers that you invest in a VHF-FM marine radio and transmit emergency calls over Channel 16. They reason that when you call on a cell phone, other boaters who may be near enough to provide assistance cannot hear your distress call, as they would if they were monitoring VHF Channel 16. Also, it is difficult to determine a caller’s location, not to mention it wastes precious time. Possibly the most frustrating reason not to use a cell phone is the “can- you-hear-me-now?” syndrome of poor reception and low cell phone batteries. 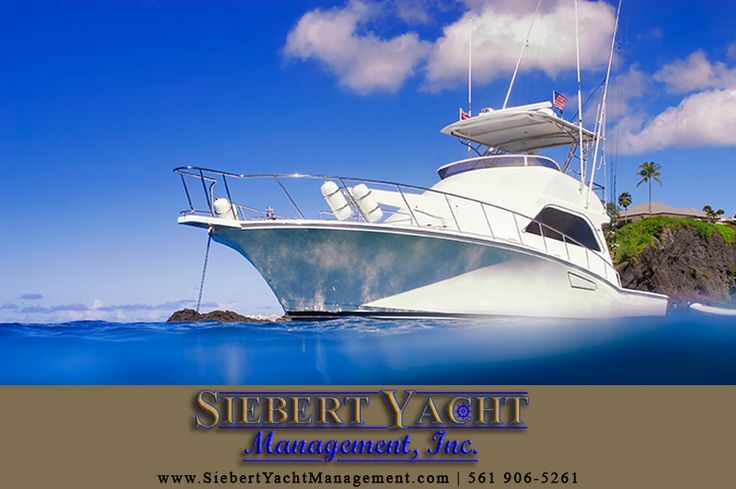 Copyright 2019 Siebert Yacht Management | All Rights Reserved.